4HQ Israel is a yearlong program of webinars, gatherings, and one weeklong trip through Israel. We meet Jewish settlers, Palestinian activists, culinary entrepreneurs, artists, and NGO groups. In hearing all of these perspectives we try to understand what safety, freedom, peoplehood, and land mean to different people in Israel. 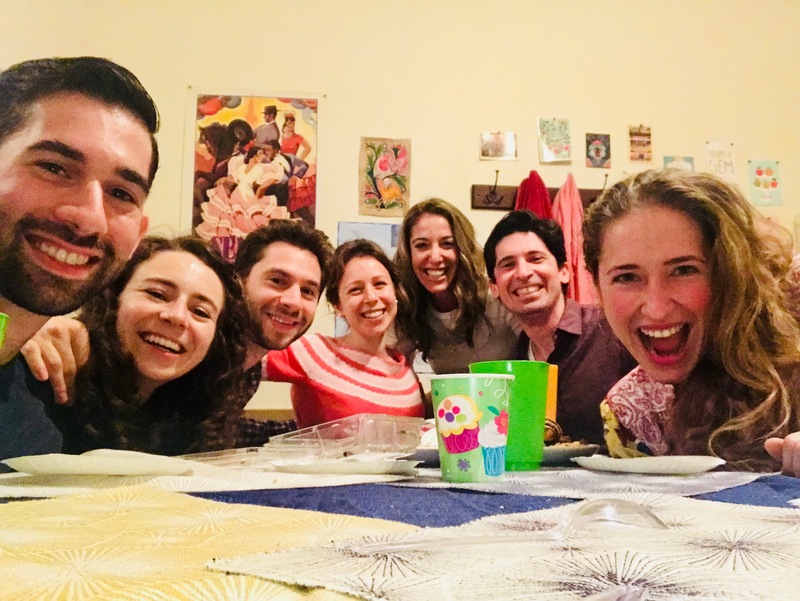 The following article was written by Deanna, who went to Israel with 4HQ in 2018 and is now creating Israel-centered programs her Jewish community in NYC. 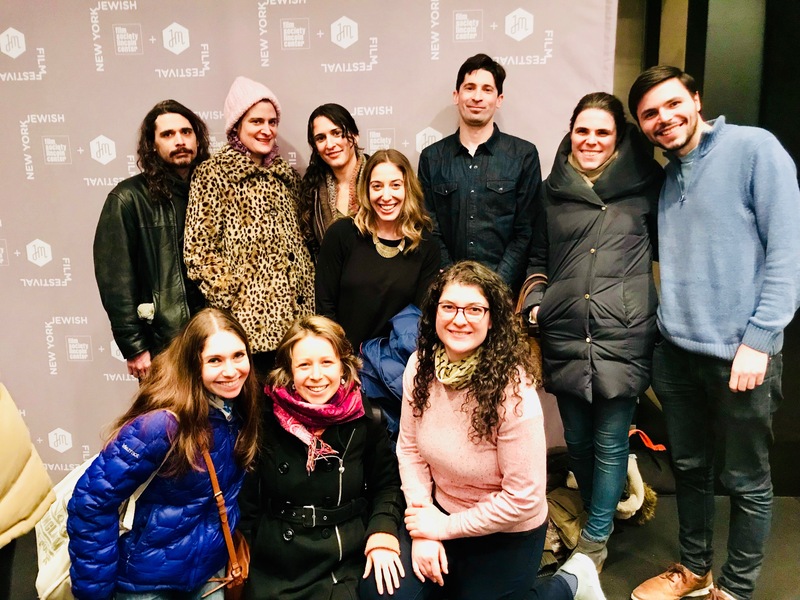 My first 4HQ event was a great success–we went to the “Other” Israel Film Festival and watched three short films that portrayed various marginalized populations in Israeli society. Afterward, we analyzed the tensions in Israeli society over dinner at my place. We initially discussed which characters we could relate to and which ones we couldn’t. Then, we talked about which voices we thought were missing and what they might say. My second event was a flop! We went to the NYC’s Jewish Film Festival and saw a film about the cultural diversity, as well as the dissidence in Jerusalem. The film was followed by an interview with the director – who we all thought had portrayed all the men in his film as aggressive, sexual predators and all women as weak and helpless. Our discussion afterward was very lively to say the least! We didn’t feel it was reflective of Jerusalem, but it did lead to a more interesting conversation about the Jewish media’s responsibility in messaging about Israel. I anticipate that my next event is going to be awesome! I am gathering a group of eight actors and actresses to read a play called “Return to Haifa.” The play has a fascinating plot that questions our relationship to the land. In my programs, I always try to work with an art form (film or plays) and challenge my guests to think about what’s important to the characters and how the conflict affects them. Prior to my 4HQ experience, I avoided the topic of Israel while hosting meals. I have friends on all sides of the conflict and feared that any dialogue would turn into an explosion. My experience has been the opposite–my friends have really enjoyed sharing their own insights and trying to understand each other’s thoughts. To learn more about 4HQ and apply, visit 4HQisrael.org!